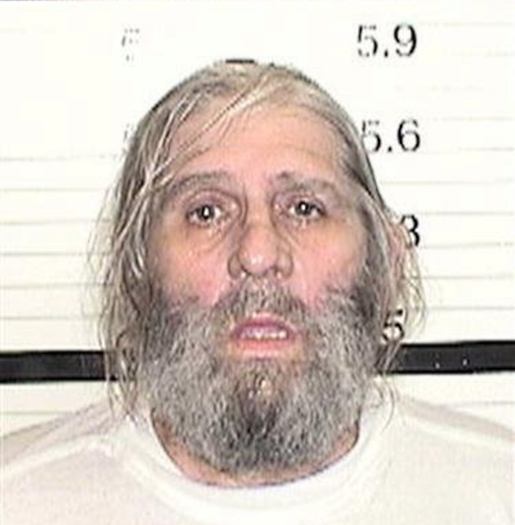 William Walter Asher III has spent the last 36 years on the run from the cops. William Walter Asher III escaped from El Dorado County, California, after serving 8 years in prison for a 1975 robbery and murder of a bartender at age 20. Since 1975, Asher has been on the run from the Federal Bureau of Investigation and various police forces across North America. He always stayed one step ahead of the police, and by 2005 cops had given up on the leads. However, the fugitive William Asher was tracked down by the FBI thanks to, of all people, his mother. After Asher’s dying mother contacted family members in an attempt to track down her son, the FBI started to clue in as calls bounced around the country. As it turns out, Asher was living under the name of Garry Donald Webb in Salida, California, where Asher was living with a woman who didn’t know of his criminal past or his epic 36-year run from the FBI. He was working at a trucking company. Well, at least it wasn’t lasagna didn’t give the criminal away.